Bannershop GIF Animator is a visual tool for designing Web animations. Create, edit, and optimize animated GIFs for the Web. Animate images, shapes, and texts, using predefined animation effects such as Fade, Zoom, and Blur, or build animations from precreated images. 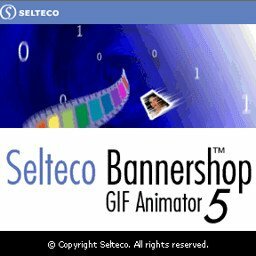 Bannershop GIF Animator uses a powerful optimization engine that can significantly reduce GIF file size. The Optimization Wizard leads the user through the process, providing instant previewing of optimized animations, so users can balance between image quality and file size. 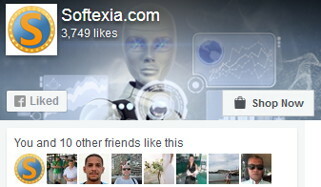 The application can create single or multiframe animations. The master frame can be used as a background for entire animations, so repetitive graphics can easily be reproduced and managed. Extendable architecture allows adding new animation extensions. Version 5 introduces a revolutionary method of integration with vector graphic applications (for example, Corel Draw or Adobe Illustrator). Vector images can be rasterized directly in the program.